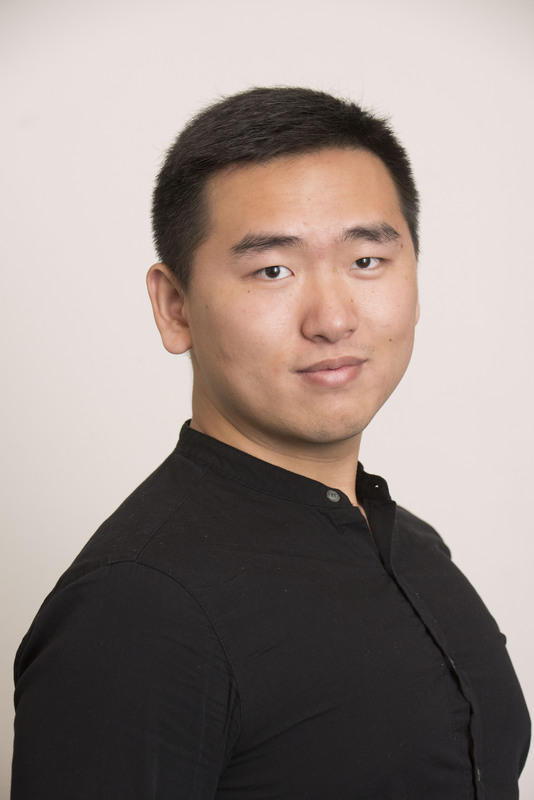 Cheng Ma is a full-time student in NYU CUSP in 2017 Fall after graduating from the undergraduate university in China. His background is Resource and Environmental Economics. Experience in an emerging energy-saving tech company makes him interested in urban improvements about air quality and energy usage. Dealt with series of truck energy-saving technology. Used data analysis to detect the influences from different techs.